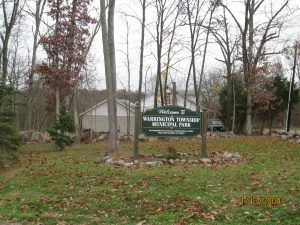 The Warrington Township Municipal Park was constructed on a 22 acre parcel of ground that was purchased with the assistance of a PA DCNR grant in the year 2000. Using fees paid by developers and labor donated by community volunteers, the park now provides amenities that include volleyball, basketball, horseshoes, a children’s playground, ladder golf, hiking trails, and a physical fitness trail. The park offers a large pavilion that is available to the public or for reservation. 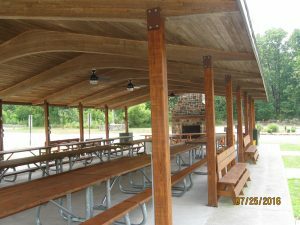 Renting the pavilion includes the use of charcoal grills, a fireplace, electricity and restrooms. 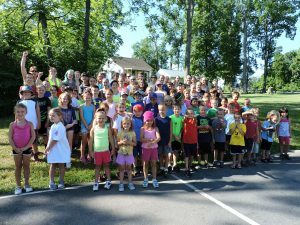 Township sponsored activities include a Day Camp for Township Kids one week each summer that started in 1994. 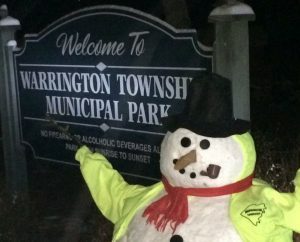 We have had our 5th year of “Trunk or Treat” night to create a safe night for trick or treat fun in the Township. 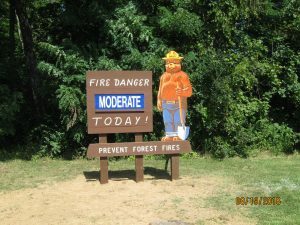 Help and suggestions are always appreciated.